The long anticipated feature of biometric authentication is finally available in the latest update of Whatsapp for iOS through build version 2.19.20. The additional security layer permits users to lock the app behind face ID or Touch ID. However, the biometric verification doesn't apply to individual Whatsapp conversations. You can enable the feature by updating to the latest version from the Apple App store and going to "Settings" > "Account" > "Privacy" and turn on Screen Lock in the app. You can also choose whether you want the biometric authentication requirement immediately or after an interval of a minute, 15 minutes, or an hour. Whatsapp still allows users to view WhatsApp notifications (should they choose to display message previews), quick reply to messages and pick calls from notifications. But you need to authenticate to open the app. The feature is compatible with phones running iOS 8 or above. 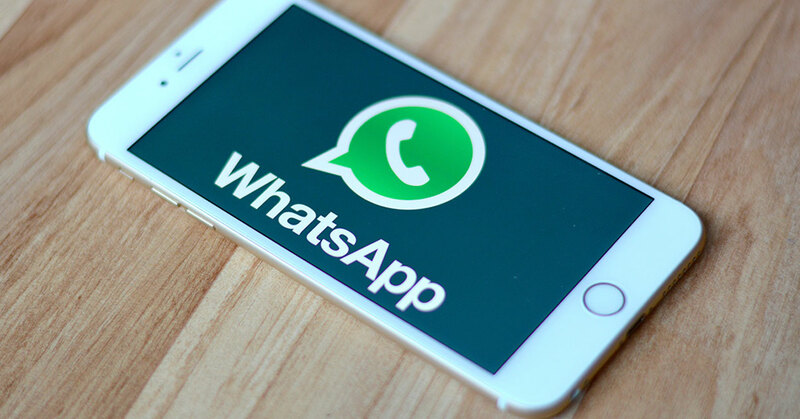 Whatsapp for Android is expected to get the biometric authentication soon as per the rumors. The feature is in the testing phase since last February.